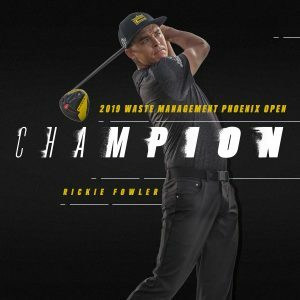 Rickie Fowler – What a WIN! 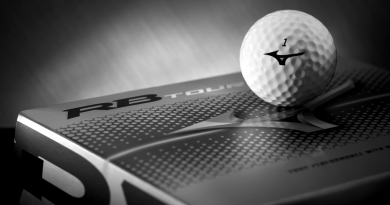 We love when an event comes down to the final round and the players have to gut it out to capture a win. 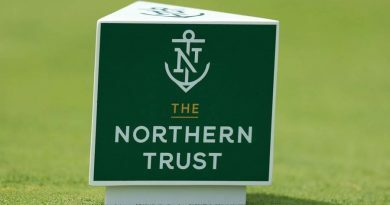 Fowler was in the final group on Sunday with Matt Kuchar and Justin Thomas. Branden Grace was playing in in the group ahead of the final pairings, he made things very interesting for Rickie. As Fowler came to the #18 he had a 2 stroke lead. 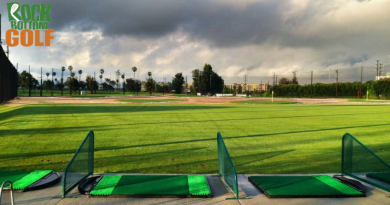 Can YOU imagine standing on #18 tee and knowing that you have to get a bogey or better? That certainly can be a big difference between an amateur and a PGA professional. 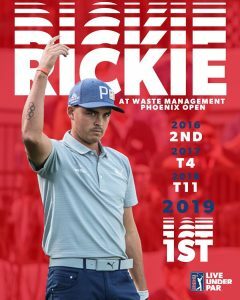 Rickie was able to gut it out on the final hole and capture the victory. Talk about a tight lie! 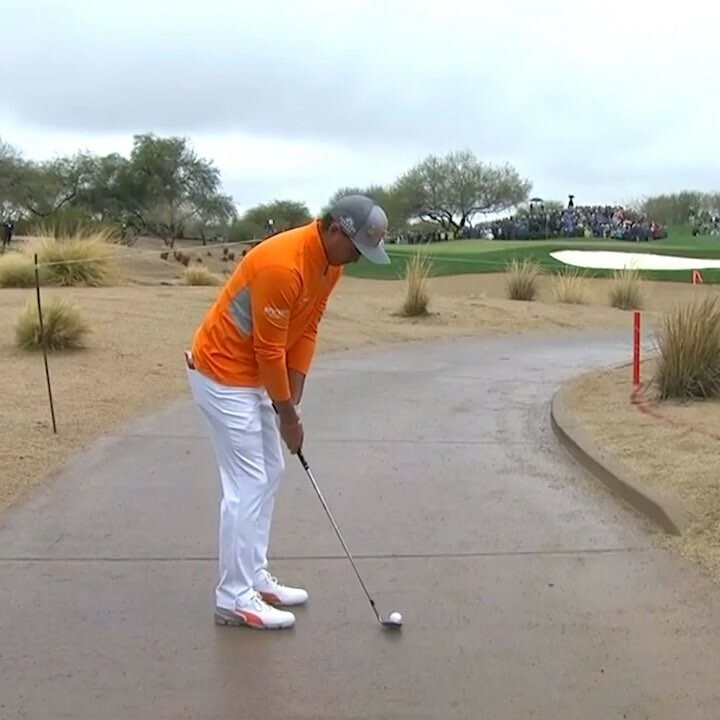 Rickie made the best of it though, he ended up with a par on this hole. 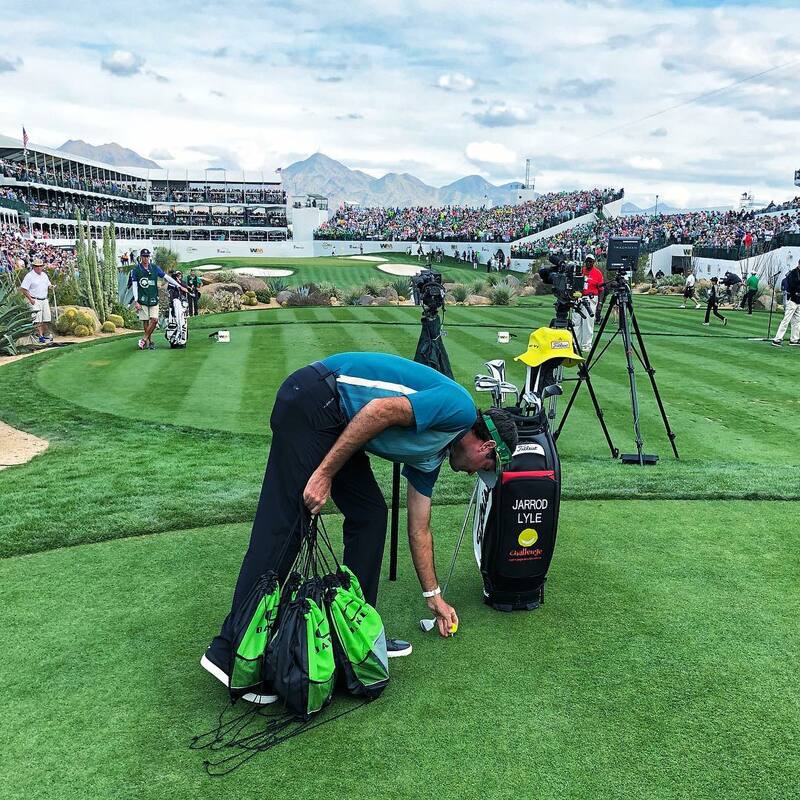 What a GREAT tribute to Jarrod Lyle on #16 this year. 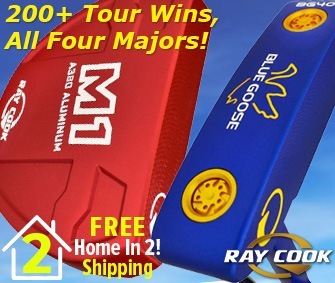 ← Enter to WIN a FREE Tour Edge Golf Fairway OR Hybrid! Which Golfers Would You Nominate For 2010 Superlatives?